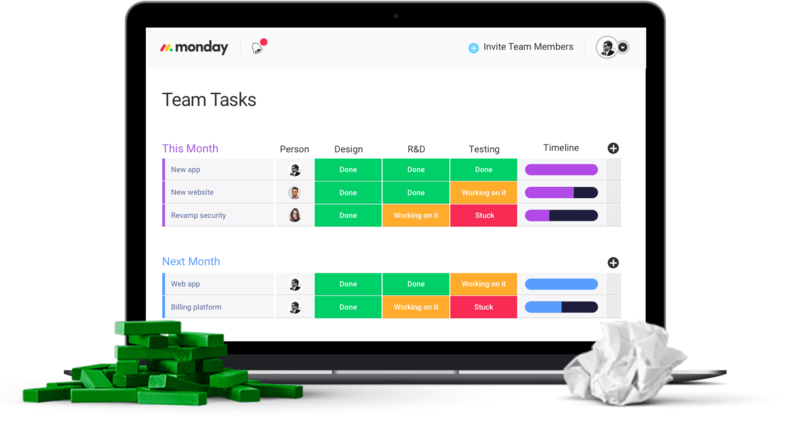 Integrate Asana and monday.com together! 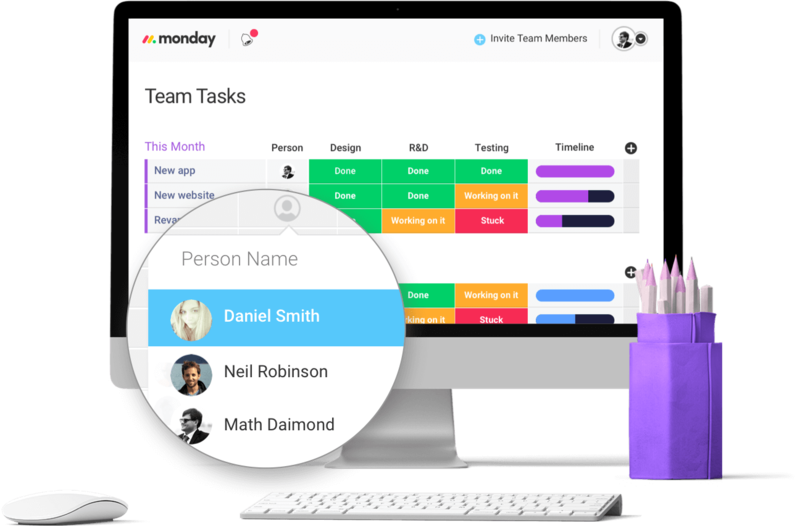 What if you're on monday.com and your clients are on Asana? No problem! 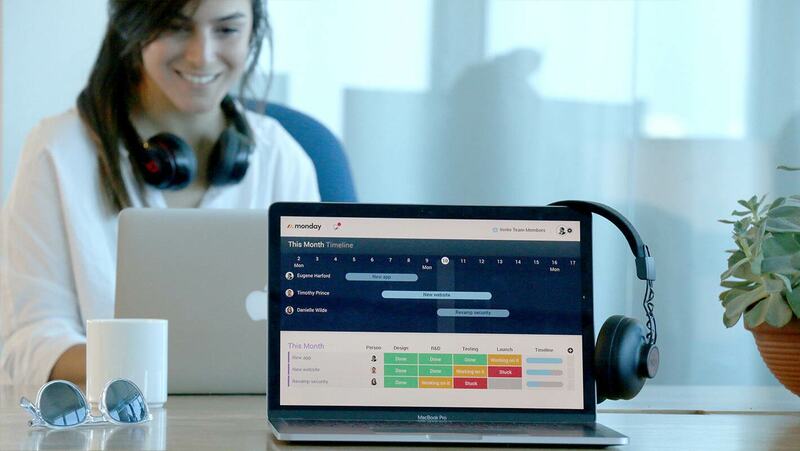 Now you can write up your tasks for your projects on both platforms simultaneously. So no need to get used to a separate platform when you're already using monday.com! Show your clients and team members the big picture as well as the granular aspects down to every detail. Every time a new task is created in Asana, it will create a new task/pulse in monday.com and subscribe a chosen user to that pulse. Want to give this integration a try? Click here. Want to transfer information from Asana to monday.com? Well, you can! Just export your Asana information to Excel and then use our Excel import integration to easily set it up as a board in monday.com! Want to see the steps to set this up? Click here to find out how to use our excel import integration feature.